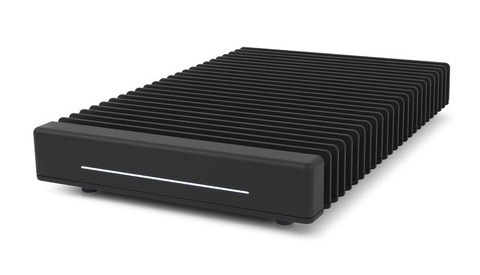 Western Digital announced the release of its newest SSDs offering 3,400 MB/s read and 2,800 MB/s write speeds. The best part is that they come at more reasonable prices than ever.The new WD Black NVMe SSDs are based on the PCIe standard, which allows for increased throughput compared to more traditional SATA-connected drives that run at 500-600 MB/s. 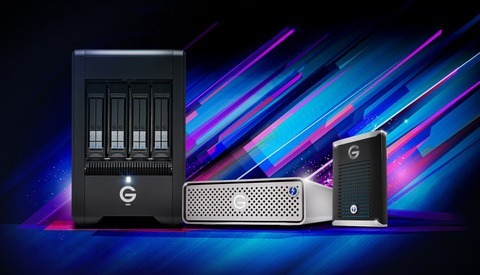 It's the use of NVMe drives like these that have enabled companies like Apple to offer ultra-fast solid-state drives (SSDs) in their computers for the last several years. These are sometimes more than six times faster than traditional SATA drives. Today's new drives come in 256 GB, 512 GB, and 1 TB capacities at a fairly reasonable $119.99, $229.99, and $449.99, respectively. 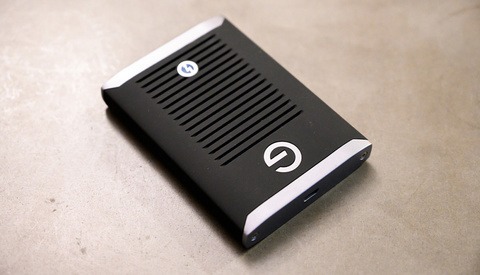 The also feature 2,800 MB/s, 2,500 MB/s, and 1,600 MB/s write speeds, respectively; and the larger capacities will read at up to 3,400 MB/s, which drops to 3,000 MB/s for the 256 GB capacity. To compare, the previous-generation drives in the same line featured read and write speeds of 2,050 MB/s and 800 MB/s, respectively. Samsung's similar lineup of ultra-fast 960 PRO NVMe drives that run at read and write speeds of 3,500 MB/s and 2,100 MB/s at all capacities are an easy comparison, but cost $601.38 for 1 TB. They do, however, have a 2 TB option for $1,246.40, which Western Digital can't currently match in capacity. At the prices of Western Digital's new drives, you would otherwise previously end up with similar drives with read and write speeds of 3,200 MB/s and 1,800 MB/s. So in this case, Western Digital's offering both catches up to and slightly exceeds one of its larger competitor's products. But of course, traditional SSDs with speeds of around 500 MB/s can still be had for about half the price. These new drives will ship in the next week or two according to Amazon for $119.99 to $449.99 for 256 GB to 1 TB capacities. why its not marked as advertisment? Those drives performance matches the 960-EVO series of Samsung and cost just the same. So there is no "Price Drop" in this case. Don't write title just to catch readers. Can Fstoppers' staff stop using clickbait titles for their articles AND PR materials sent by manufacturers? It feels like this is the buzzfeed of photography news websites. Sequential speeds are long since irrelevant in all practical uses except marketing. 4k Random read/write is what matters. Isn't it time for another Capture One "story" proclaiming its many virtues? I got my Half terabyte Intel SSD under $200 over a year ago. How is this a price drop?